Voice search is an emerging trend in the world of search and certainly something that SEOs should be keeping their eyes on. Read on to learn how Michael thinks voice search will affect SEO moving forward. 60 percent of smartphone users who used voice search just started using it in 2015, and now as many as 20% - 25% of search queries are performed via voice. 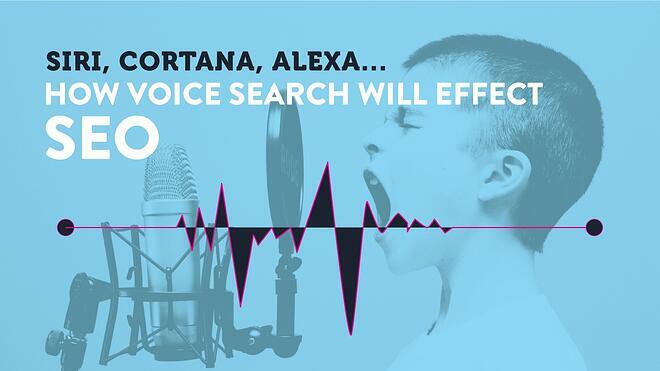 Whether you’re personally using voice search or not, it’s already shaping the future of SEO. When you ask Google, “What day is Black Friday this year?” or request Siri’s help on getting red wine out of a white couch, you’re performing a voice search. Voice search describes searches you perform using your voice. These searches are conducted with a voice assistant (Siri, Google Home, Cortana, Alexa, etc.) instead of manually typing your search into the browser on your phone or computer. To learn more about these virtual assistants (and which one is the smartest), check out this study from Stone Temple. Voice search is catching on to the extent that ComScore estimates it will make up 50 percent of all search by 2020. Here’s how online marketers can prepare. 1. Semantic search will become more important. Google relies on a variety of factors besides keywords - such as the specific user’s previous searches or patterns of searches - to deliver search results based on what Google thinks the person is looking for. This is known as “semantic search,” and it’s basically a fancy way of saying Google is getting better at understanding what people are asking for. Here’s an example of semantic search in action. When you search [movies los angeles] from your computer in Los Angeles, Google understands that you’re likely looking for movie times in the city, rather than movies about Los Angeles. Before semantic search, either search would have made sense on the keywords alone. But semantic search knows that if you’re searching from Los Angeles, chances are higher that you’re looking for movie times near you. Because people are even more conversational with the searches they make using voice, your brand’s content needs to account for that. Optimize for a variety of related, long-tail keywords to enjoy optimal results. For more information on semantic search, read Alexis Sanders' in-depth guide on Moz. 2. Content needs to cater to customers - in tone and function. Speaking of content, optimized content in the era of voice search is optimized for customers, not the search engines. The days of boring-to-read, keyword-stuffed content are over. Listen to how your customers talk about your business when they engage with you on social media and write reviews. Ask your customer service and sales teams for the top questions they get from customers, including the wording they use and leverage this same language when creating content for your site. Answer FAQ via in-depth blog posts or address them on your product pages. Don’t use marketing jargon unless you want to show up in the searches being performed by your industry counterparts. Instead, use normal language that your customers understand and use themselves. Hint: these should look a lot like what you find with your long-tail keyword research. Remember that voice searches on mobile are three times likelier to be local, so be sure to optimize content on your site for local branches. Here's a quick guide if you want to read more about local search. 3. Having a mobile-first site is non-negotiable. By this point, Google’s given fair warning that they’re moving to a mobile-first world, and your brand better play along if you want to continue to survive organically. If your site doesn’t load quickly or looks wonky on mobile, people will bounce. Keep a high bounce rate for too long, and your rankings will tank accordingly. Review how Google renders your site on mobile and see what improvements you can make to ease the user experience. Having a mobile-friendly site is even more important when it comes to voice search. 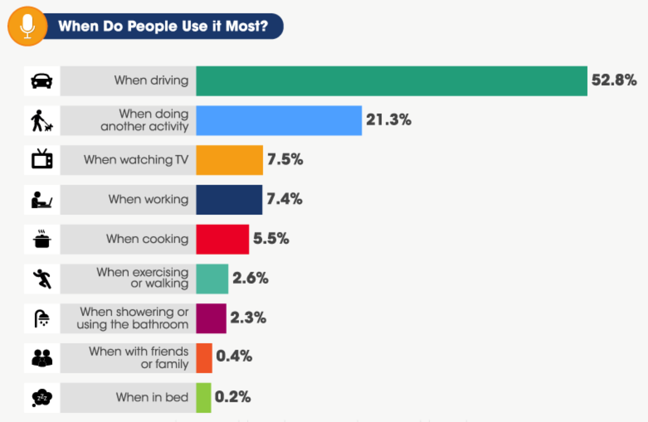 Voice searches got their start on mobile, and over half of people use voice search while driving. If your site isn’t mobile-friendly, you’ll get booted from page one, or you won’t ever make it there. 4. The scramble for "position zero" via featured snippets will continue. 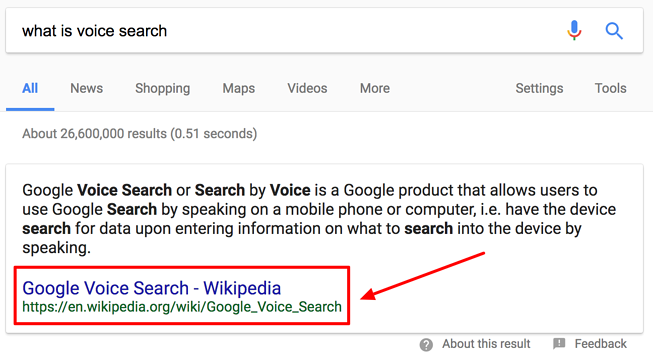 A majority of voice searches are answered via the Rich Answer boxes that show at the top of the search results. Many of these boxes provide public domain information, such as how many ounces are in a pound, which Google answers via Instant Answers. Featured snippets, on the other hand, are pulled from any website on page one of the results. Even better, Google gives brands credit for these on both regular and voice search. Because you only have to make it to page one, instead of position one, featured snippets are more attainable. If you're already ranking on page one, you only need small tweaks, rather than completely overhauling your existing SEO strategy. Featured snippets answer questions that help people go, learn, buy, or do something. Perform long-tail keyword research to find these questions and answer them in your content. Make your content easy for Google to read and understand by framing the question in header tags, and then answering it quickly. Tabular and bulleted information are also great formats for featured snippets. Tim Soulo put together an interesting study of two million featured snippets over on Ahrefs that shares some important takeaways. 5. Brand names will need to pass the radio test. 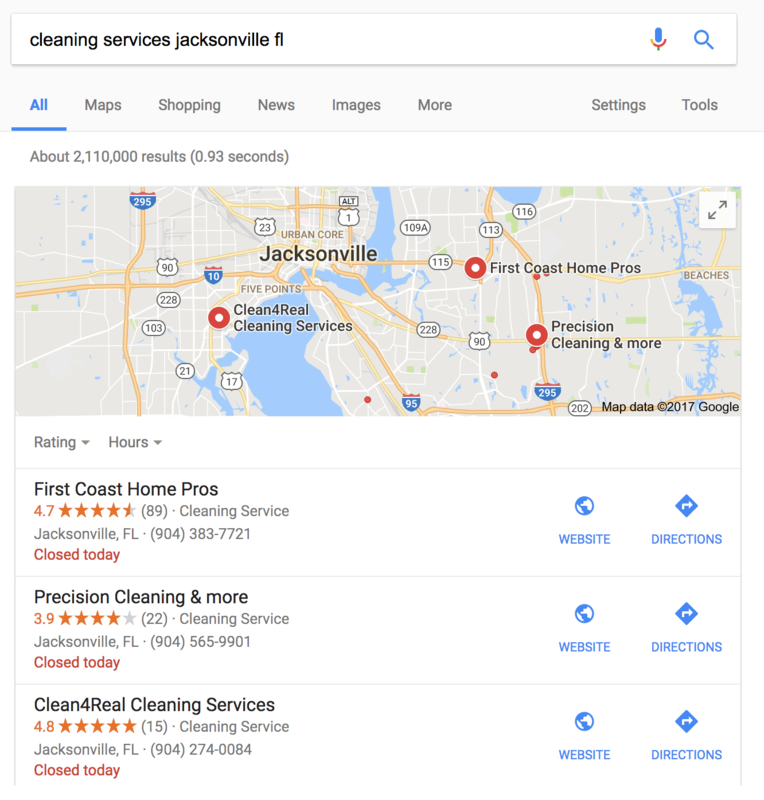 When Google uses a website’s information in a featured snippet, it shows the searcher where they pulled the information from, so they can click through should they want to find out additional information. This can drive valuable organic traffic for that website. That means brands can benefit from increased brand awareness. However, because Google reads out the website's name, having a brand name that’s pronounceable may become even more important for that awareness to pay off. The radio test refers to people being able to hear your brand name (such as on the radio), and then easily understand and remember it for later. New brands will need their company name to be written such that a voice assistant can pronounce it correctly. 6. Directories will become even more important for local businesses. According to BrightLocal, an overwhelming majority (97%) of consumers use search for online reviews of local businesses. Consumers don’t search for your local business; they search for the “best [type of business].” Directory and review websites rule these searches, so SEOs need to be thinking of them as search engines in their own right. Having an optimized Google My Business listing is no longer opt-in. It’s required if you want to survive voice search, especially on Google devices. The same goes for Bing Places for Business on Microsoft devices. The more complete your listing is - with photos, positive reviews, and owner responses - the more likely you are to show in the local 3-pack. Review sites aren’t only important for ranking on “best of” searches. Some voice assistants, like Amazon’s Alexa, use these third-party review sites to supplement their information. Alexa is able to be more than just an Amazon shopping assistant because it uses thousands of other databases to answer people’s queries, such as Yelp for local businesses. So not only do you need to be in the local 3-pack for Google results, you need to be ranking at the top of Yelp, too. If you sell an e-commerce product, treat your Amazon page as yet another search engine where you need to rank highly. Encourage positive reviews and be smart about using keywords in your product descriptions. Finally, remember that your NAP (Name, Address, Phone Number) should be consistent across all these different sites and platforms. For more local SEO tips, check out this guide by Sherry Bonellie on Search Engine Land. 7. Voice search will become the norm. While voice search will change SEO, search marketers can find solace in the fact it’s changing it for good. All signs indicate that voice search won’t be going away. It’s much easier than typing. Even the speed typers among us type slower than we speak. On average, humans speak 150 words in the same time it would take them to type 40. 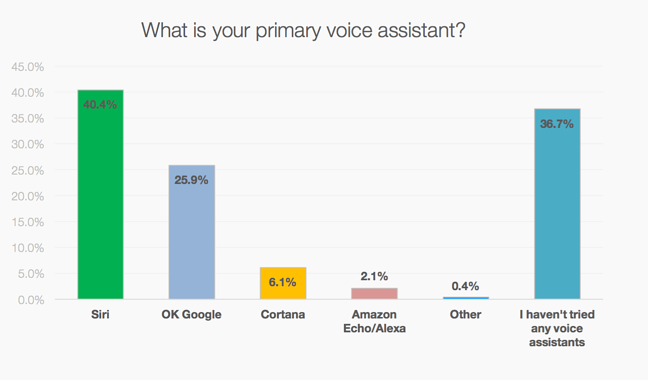 And everyone’s invested in making voice search work, from Google to Microsoft. The improved accuracy of voice search is in large part why home assistants are catching on. It’s no coincidence that voice search recently reached the human threshold for accuracy at the same time all these home devices exploded in popularity. In a world where users increasingly expect brands, websites, and more to be ultra-personalized to them, voice assistants satisfy that need. They’re able to recognize their user’s speaking patterns and account for filler words or regional expressions. Voice search is changing the way people navigate their world, make purchases, and learn new information. If brands want to stay visible, they need to change their SEO strategies accordingly. Semantic search will become more important. Content needs to cater to customers - in tone and function. Having a mobile-first site is non-negotiable. The scramble for "position zero" via featured snippets will continue. Brand names will need to pass the radio test. Directories will become even more important for local businesses. Voice search will become the norm. 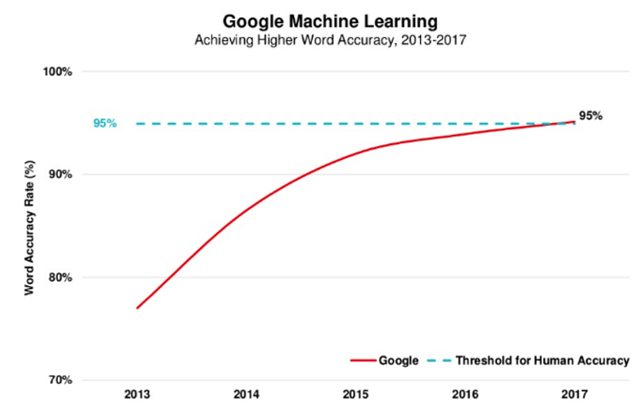 It will be interesting to see how voice search impacts SEO as it grows and develops. What are yout thooughts on the future of voice search? Let me know in the comments! 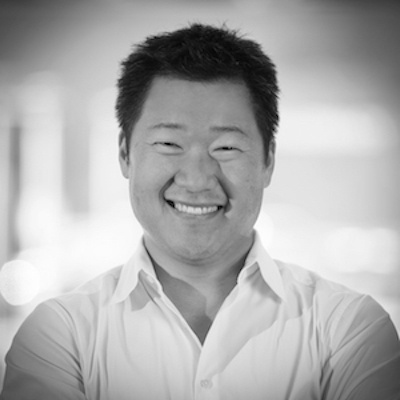 Michael Quoc is the founder and CEO of Dealspotr, an open social platform connecting emerging brands, lifestyle micro-influencers, and trend-seeking shoppers in exciting new ways. He was previously the Director of Product Management for Yahoo's media lab, where he spearheaded the launch of several innovative services in the live video and mobile social networking areas. Michael has been awarded nine patents relating to mobile and social network applications and technology. Follow him on Twitter at @michaelquoc.